American Marble and Onyx Co.
American Marble and Onyx Co. is an established Los Angeles company since 1933. 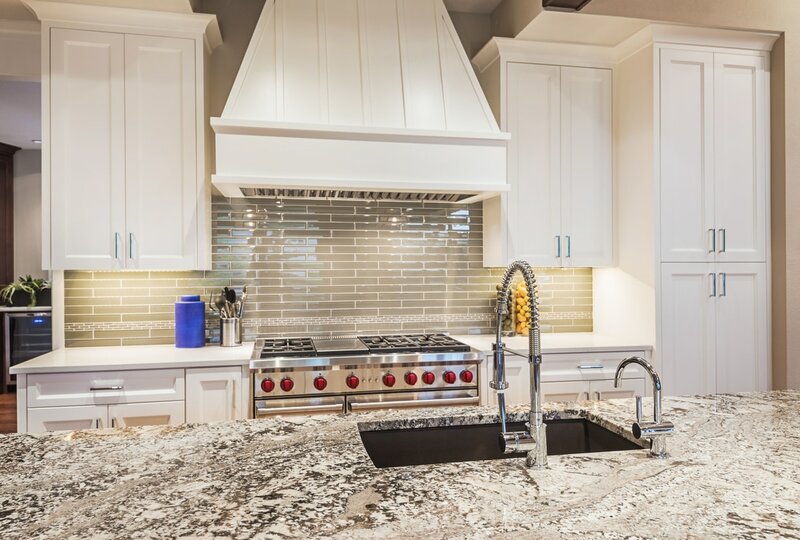 Specializing in Marble, Granite, Quartz and other Natural Stone. 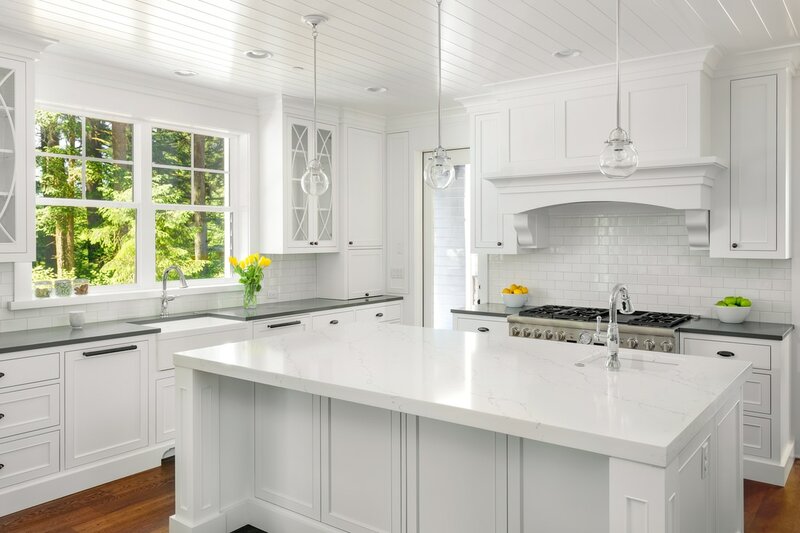 The American Marble Professional Team will provide you with experienced: Material Selection, Custom Fabrication, Installation of Kitchens, Bathrooms, Fireplaces, Furniture and more. Accomplished in handling Commercial and Residential Projects, large and small. 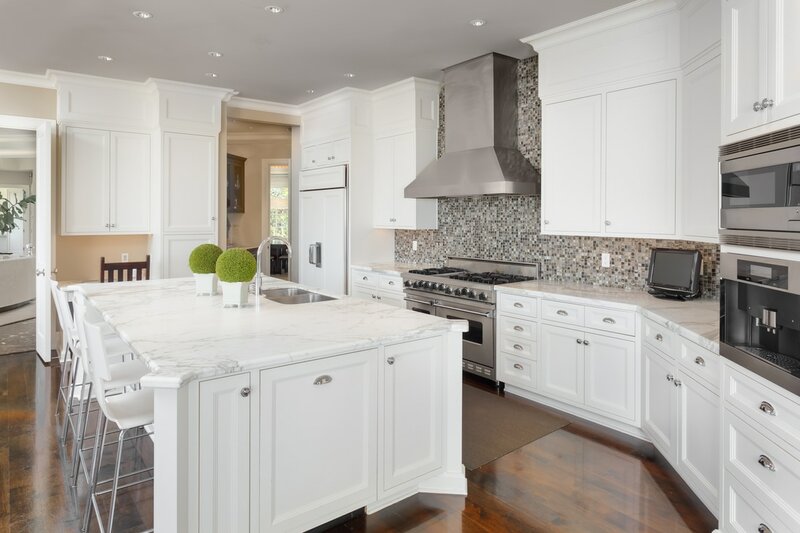 American Marble and Onyx Co., has the expertise to provide you with a professional and finished product. Contractors, Designers and Homeowners welcome. Call, Email or Visit the Showroom Near LAX for a quote today. AMOC Inc. is family owned and operated since 1933. We are conveniently located just off the 405 freeway near LAX. Come by and visit our showroom. 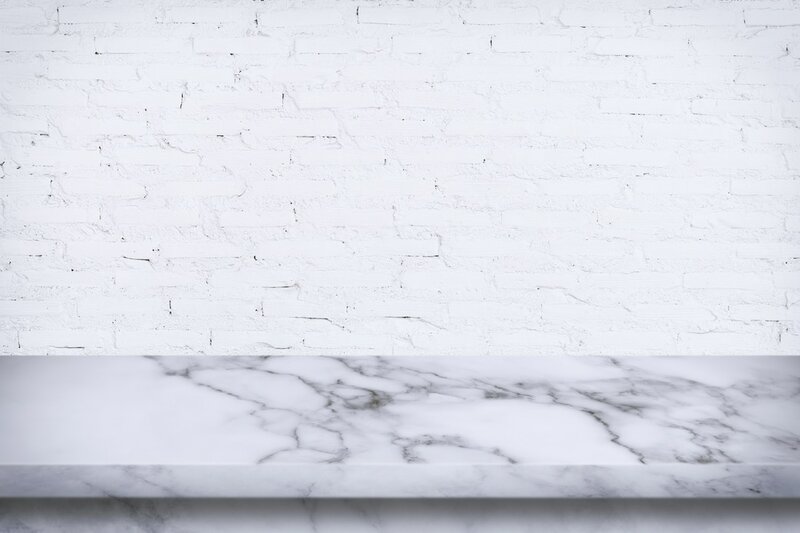 American Marble and Onyx Co. carries a variety of elegant marble options for kitchens, bathrooms, countertops, and marble mantles. 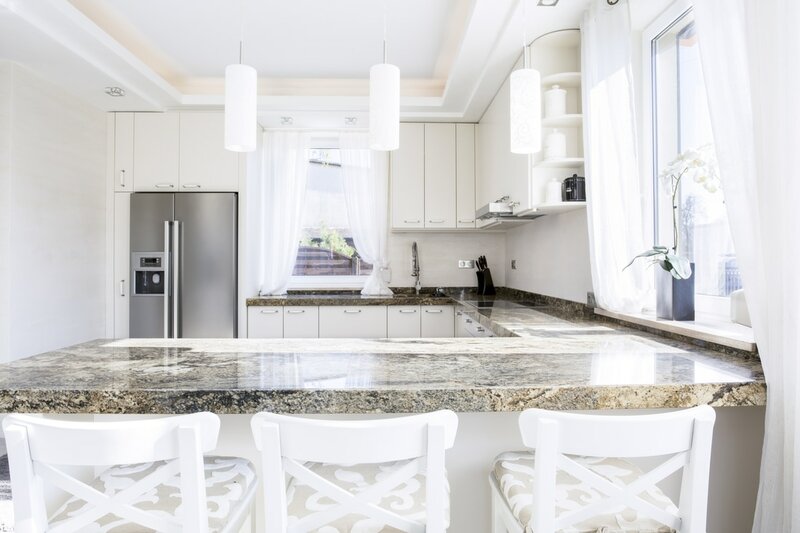 American Marble and Onyx Co. carries many varieties of quality granite and quartz options which can be fabricated for kitchens, bathrooms, furniture, countertops and much more. 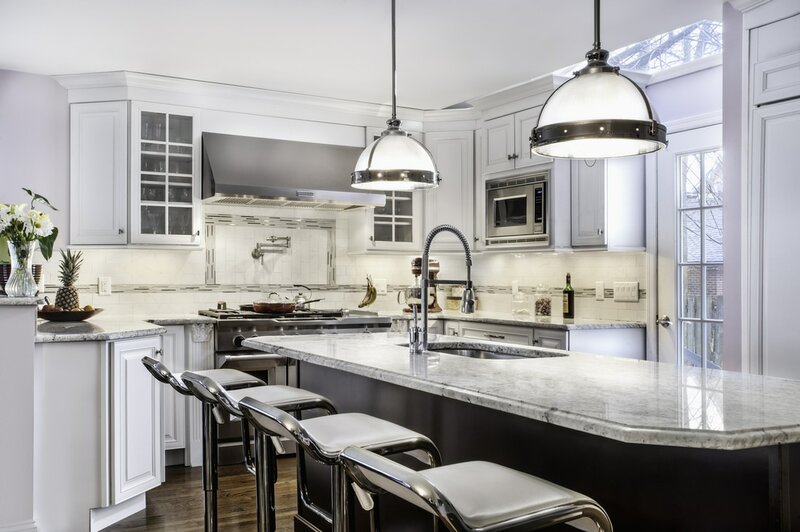 We can take care of your marble, granite, or onyx projects from start to finish. Our craftsman have over 30 years experience, which is why we always guarantee our customer’s satisfaction! Since 1933, American Marble and Onyx Company Inc. is one the most established marble, granite, and onyx fabrication companies in Los Angeles. American Marble is one of the oldest, most prestigious marble companies in the southland. Following over 80 years of family tradition, the AMOC Team has the experience, knowledge and technical expertise to provide you with the highest quality precision and craftsmanship. Call us - or visit our show room - for a quote today. © 2016 American Marble and Onyx Company Inc.